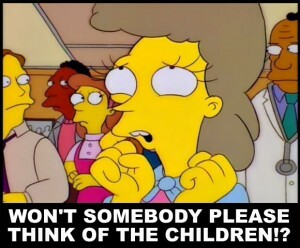 “Won’t somebody please think of the children! ?” ~ Helen Lovejoy, one act pony. The reefer madness just keeps getting worse and worse on both sides of the issue. And it’s a noodle scratcher to be sure. I mean, how on God’s green earth can we ever be expected to resolve this terrible conflict over the mild narcotic, marijuana, that can be grown in almost any climate by anyone and currently provides drug lords all over the world almost 90% of their revenues? 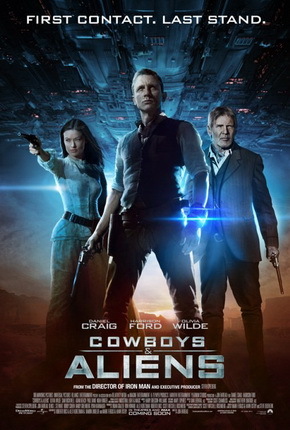 Cowboys and Aliens: Mot Juste! mot juste/ˌmō ˈZHYst/ Noun: The exact, appropriate word. Now that we’ve got that out of the way, let me say how ecstatic I am about the timing of this new weird-Western movie. (Fine, the graphic novel has been around since 2006, but how many of you have heard of it?) But I mean, holy alien prodding! 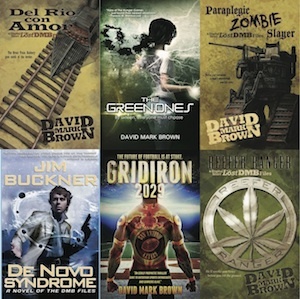 I’ve planned the release of Fistful of Reefer to be July 31st (formerly June 31st) for several months. 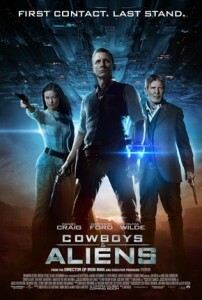 And now it’s announced that Cowboys and Aliens will be released nationwide on July 28th?